Premier Technical Services Group PLC (PTSG) has secured a cradles contract with Gullivers Travel Associates. 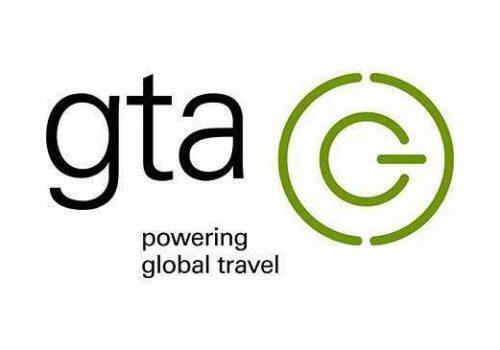 A world leader in the provision of ground travel products and services, Gullivers Travel Associates has built a portfolio of tens of thousands of accommodation options, tour guide and transfer services, unique experiences, city tours, excursions, attraction tickets and restaurants from more than 45,000 suppliers in 185 countries. PTSG has secured a six-month cradle maintenance contract with the client’s office in London. Engineers are due to visit the site to carry out regular maintenance checks to cradle systems on site. PTSG’s skilled engineers will ensure that all maintenance contracts are certified to the BS6037 standard. PTSG’s highly-qualified Access and Safety division is the largest provider of cradle maintenance services for permanently installed suspended access equipment in the UK. PTSG provides maintenance, inspection, testing and repair services for all types of equipment including building maintenance units, gantry systems, cradle systems, monorail systems and lifting equipment.